Not gonna lie, Splatoon for the Nintendo Wii U made me feel like a 12-year-old. I mean, the game actually encourages you to make a mess, which is every kid’s dream, right? It’s also bright, beautiful, and one of the most innovative titles of the year on any console. Whether you’re playing online, with a bud on a couch, or with yourself, we have an inkling you’re going to dig Splatoon. Here are five reasons why you need to get in on the messy mayhem. If there’s one thing Nintendo excels at, it’s family-oriented fun. From the first moments in, Splatoon looks and feels like an entirely new twist on the macho shooter genre. Assault rifles, snipers, and shotguns that fire bullets are swapped for ink guns that spew like sprinklers, rollers, brushes, balloons, and even bazookas. The upshot is refreshingly lighthearted and extremely enjoyable to play, with the focus being less about shooting enemies and more about painting the arena with your respective colour faster than your opponent does. Although it’s never explicitly addressed, in many ways Splatoon feels like an early-’90s throwback. 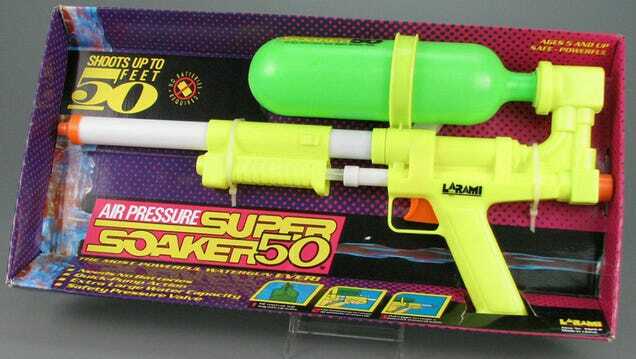 As you coat the screen with gorgeous, glistening ink, you just can’t not think of Nickelodeon’s retro logo, and those squirters certainly look a lot like vintage Super Soakers. Even the music is reminiscent of a Saturday morning cartoon theme song from the past. 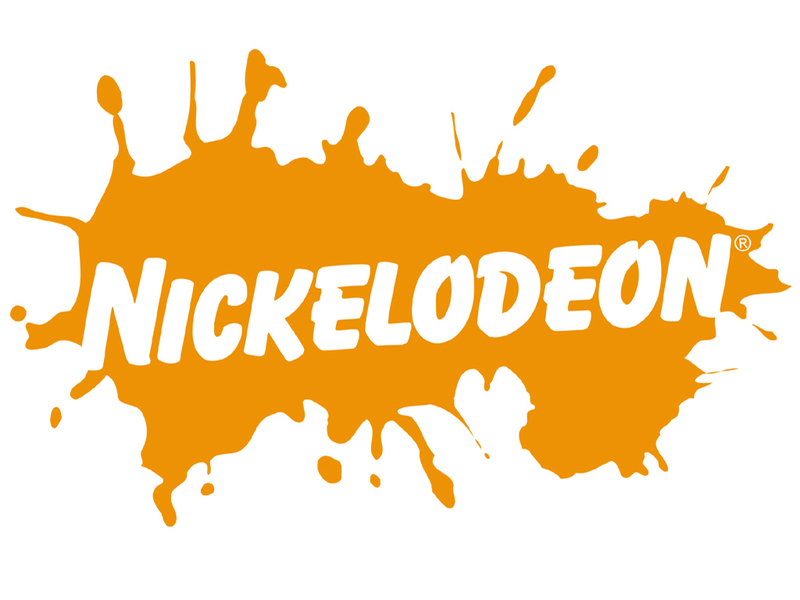 I can’t quite put my finger on it, but playing Splatoon brought me back to my preteen childhood, where GAK, Hi-C juice boxes, and Air Jordans were de rigueur. While the cutting edge graphics, online multiplayer, and rock-solid gameplay are more than welcome here, Splatoon’s colourful aesthetic would’ve felt right at home on the Super Nintendo. It’s pretty safe to say no game is quite like Splatoon. Having played dozens of online matches and completed the six-or-so-hour solo campaign (which boasts mind-bendy challenges that play out like a unique offshoot of Mario Galaxy and Portal), this is a franchise I’d love to invest in for the long haul. There are many ways Nintendo can pad the game with future add-ons, but out of the gate you can immediately tell a lot of love and affection was given to every element of the design. There are fewer modes and collectables than your average beast of a game, but every corner of Splatoon has been polished to a sparkly sheen. You really have no idea how much fun it is to smoothly swim up an ink-spattered wall as a squid-kid. While the single player story is a hoot, it mainly functions as a training ground for Splatoon’s main course: online multiplayer. It’s worth noting that multiplayer can be played locally as well (hope you’ve got a handy Pro Controller around), but online is where it’s at. The biggest multiplayer incentive is to level up to take on new modes and tougher opponents, and also to collect currency for acquisitions like new gear and guns. Getting to different modes and unlocking goods is pretty neat, too. Everything’s located in a central hub that contains other online players, making it a bit of a social event. Not only do these guys look rad, but tap one of three Splatoon-themed amiibo to your GamePad controller to unlock new challenges that reward you with exclusive weapons and outfits for your character, err, Inkling. We haven’t had the pleasure of trying them out yet, but that will amended very soon!